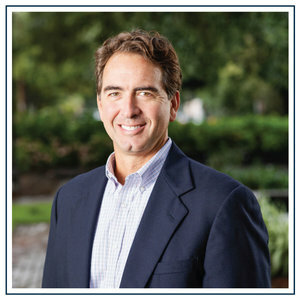 Eric Horton is a Savannah native who began his insurance career in 1992. Eric has extensive experience working with contractors. He also has an impressive knowledge of Insurance forms. His expertise of Casualty forms provides solid risk transfer and management advise as he leads the Contractor's Practice for Chatham Insurance Partners. Eric has earned the Certified Insurance Counselor (CIC) designation. He and his wife, Amy, have two children and are very active at Ferguson Avenue Baptist Church. Eric enjoys fishing and hunting and can be found working on land or in a boat when rare free time is presented.